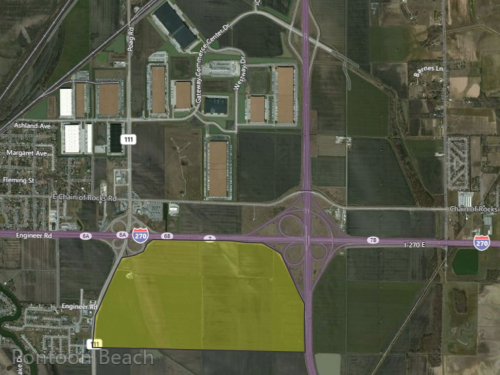 Prime Development Sites for Sale in the MidAmerica Enterprise Zone. One 213-acre and one 95-acre site. 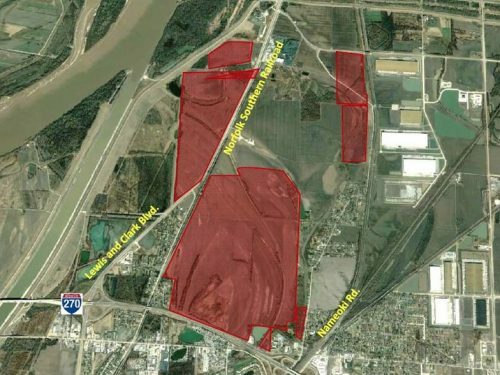 Sites are located in the City of O’Fallon’s proposed Business/Industrial Park Area. Highway accessible from the new Exit 21 Interchange on Interstate 64. Sites are conveniently located across from Scott Air Force Base and MidAmerica St. Louis Airport. 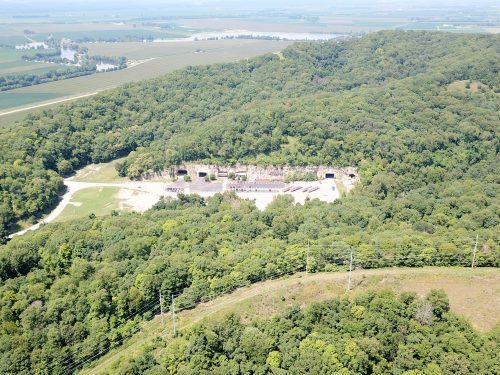 The 213-acre site fronts Interstate 64 with 3,781 feet of frontage. More than 37,200 cars per day pass this site. The 95-acre site front IL Route 158 with more than 19,000 cars per day. Address 8701 Shiloh Township Line Rd.